Let us simplify the process and minimize your costs! Don't face the threat of deportation alone. 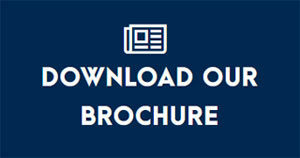 Set up your free no-obligation consultation here. 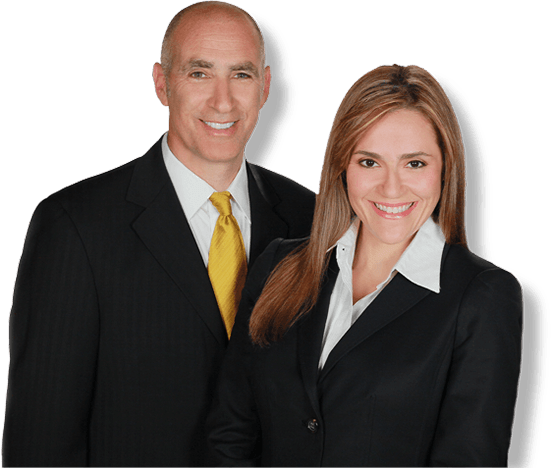 With 50+ years’ combined experience and reasonable fees, we at Pozo Goldstein, LLP are the West Palm Beach immigration lawyers who you can trust. Our firm can help with legal issues that range from green cards to deportation defense. Let us help you fight for the American dream! 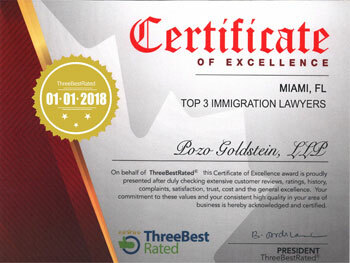 Pozo Goldstein, LLP is a nationally recognized immigration boutique law firm representing clients in all immigration matters from business and investment visas to deportation defense. The named partners of the firm, Ada B. Pozo and Steven A. Goldstein are a former Judge and former U.S. Immigration Prosecutor, respectively. The lawyers at Pozo Goldstein are known for successfully taking on complex immigration cases. We have succeeded where others have failed. 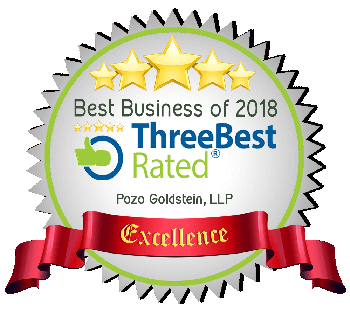 Why Choose Pozo Goldstein, LLP? Pozo Goldstein represents people from all over the world who want to legally live in the United States through business, investment, employment, or family petitions. We also represent lawful permanent residents facing removal and deportation from the United States for violation of this country’s immigration laws. Our West Palm Beach immigration attorneys will assess your case after a free in-house consultation and provide you with an honest assessment and complete understanding of your case. Let our unique experience and aggressiveness work for you to give you the best chance of a successful outcome to your immigration case.